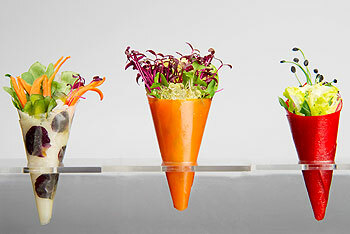 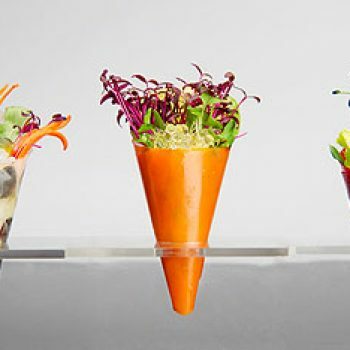 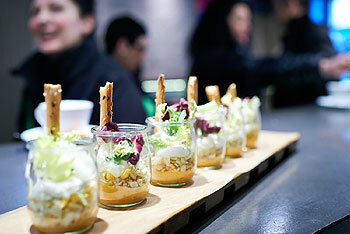 The counter top displays in bars and restaurants serve as the great shop window for the Basque Country´s miniature gastronomic art form - Pintxos (pinchos). 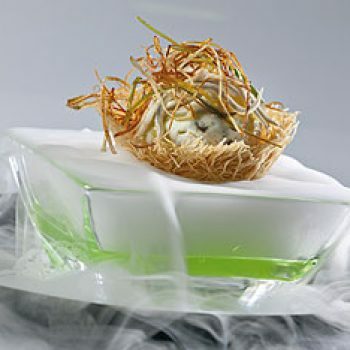 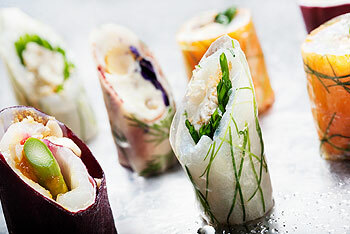 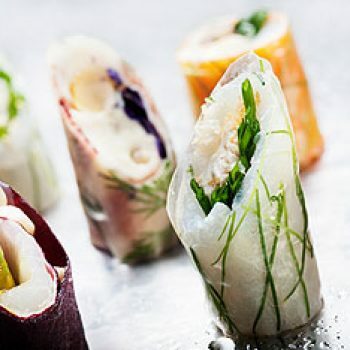 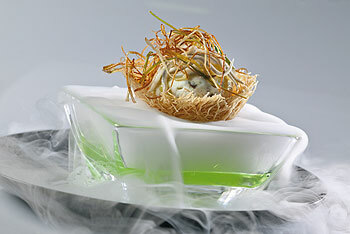 Great care and attention goes into the presentation of these tasty finger snacks which come in many shapes and forms and showcase the very best ingredients sourced from both land and sea. 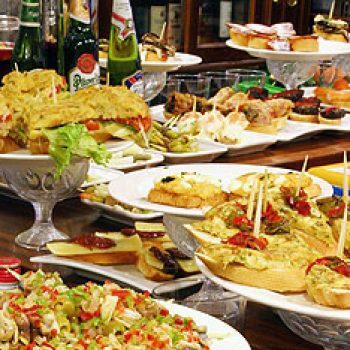 If you visit Vitoria-Gasteiz make sure you get hold of the Guide to an Exquisite City which gives details of a “Pintxos Route” you can follow to ensure you get the chance to sample the best Pintxos. 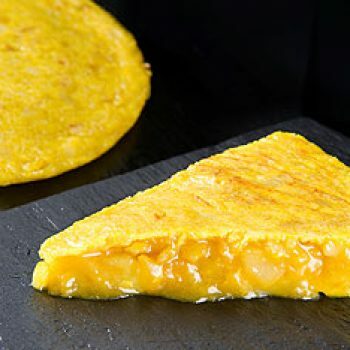 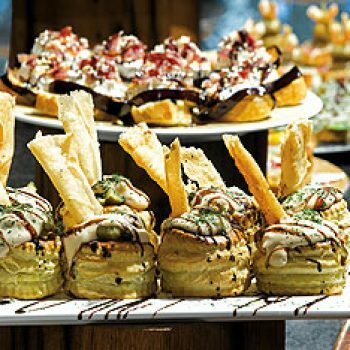 Some of the chefs in this European Green Capital have achieved first place in the competitions run state-wide for the best pintxos selection and the best Spanish omelette (tortilla de patata). 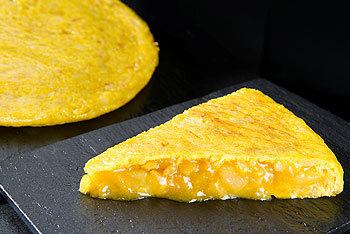 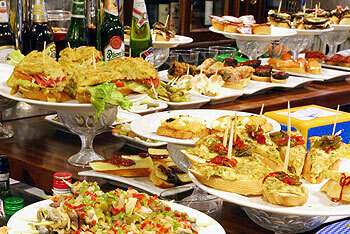 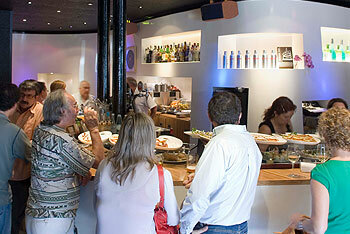 The Old Quarter of Donostia / San Sebastian is a mecca for lovers of this Basque speciality. 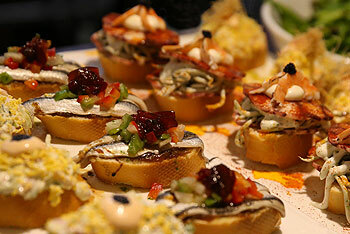 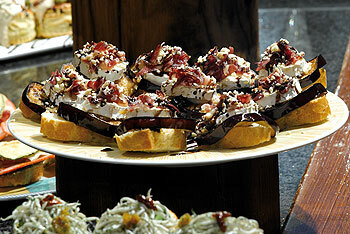 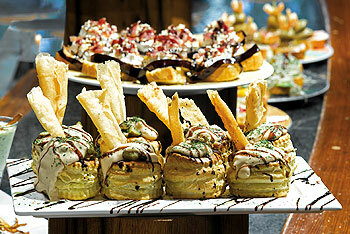 Few people can resist this mouthwatering miniature mouthfuls. 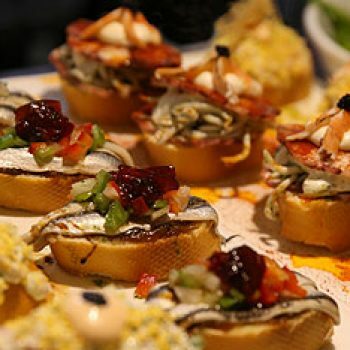 The city also offers practical workshops on how to make pintxos where you can learn the secrets of some of the most well known bars as recipes are revealed, presentation techniques are shared and you are also given the chance to make your own delicious pintxos under the guidance of an experienced chef. 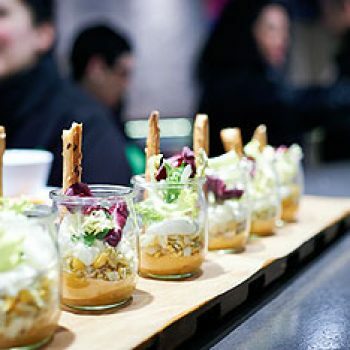 Hondarribia, is where you´ll find the crème de la crème of pintxo specialists when they get together for the “Euskadi Saboréala” Pintxo Championships held in October. 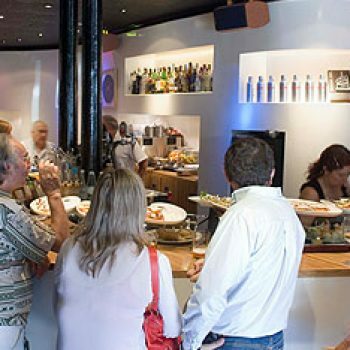 But no matter what time of year you visit, make sure you head for the old fishing quarter of La Marina where you´re guaranteed a lively atmosphere and delicious pintxos. 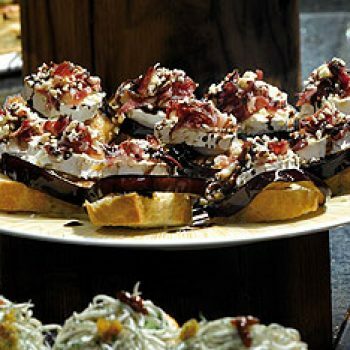 Bilbao also offers a superb selection of all types of pintxos; from the more avant-garde and contemporary take on the pintxo, to the more classical pintxo, as well as pintxos served in small earthenware pots; all using the very best seafood and Iberian meats. 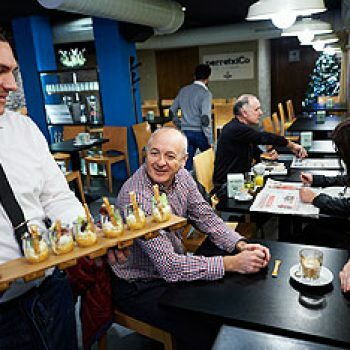 One of the main draws of the coastal town of Zarautz is its cuisine and the chance for visitors to wander through the streets of the Old Town or along Euskadi´s longest beach and sample some delicious pintxos washed down with a bottle of cold txakoli wine which carries the seal of the Getariako Txakolina Appellation of Origin regulatory board.